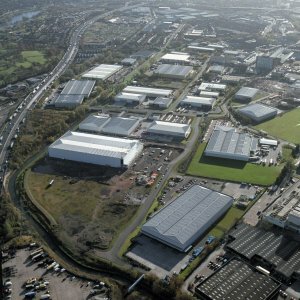 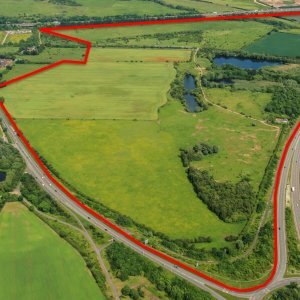 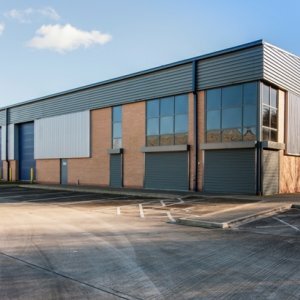 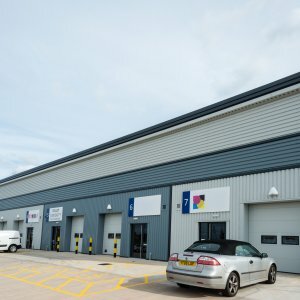 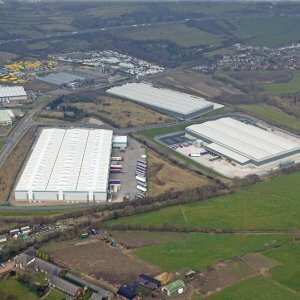 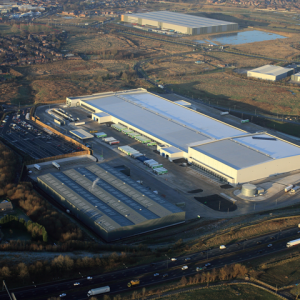 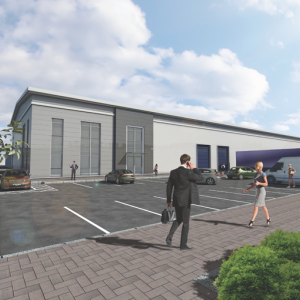 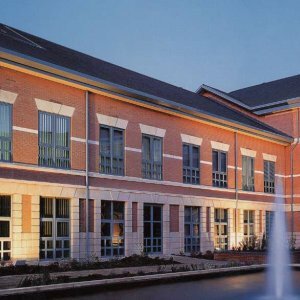 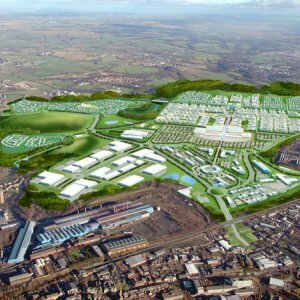 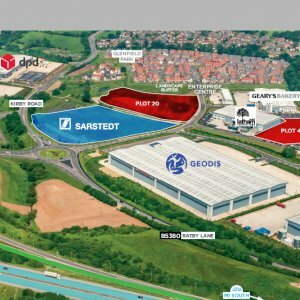 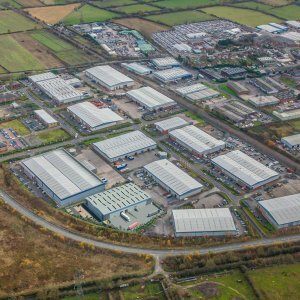 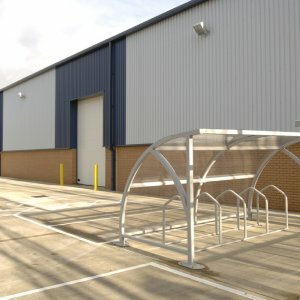 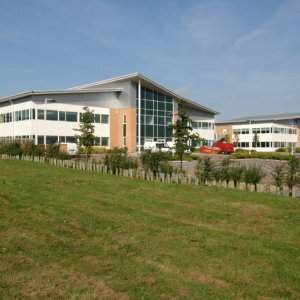 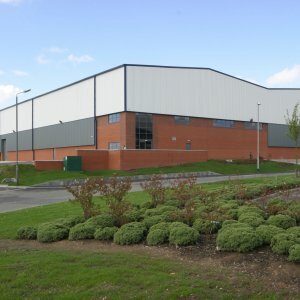 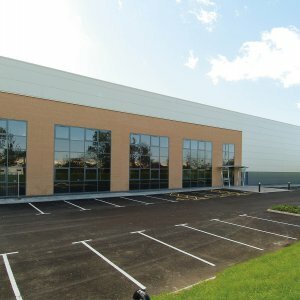 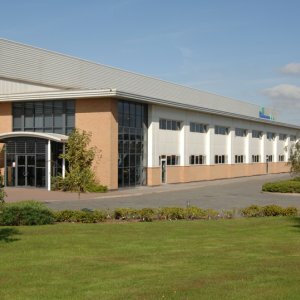 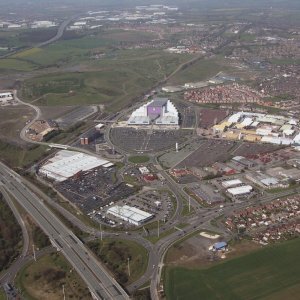 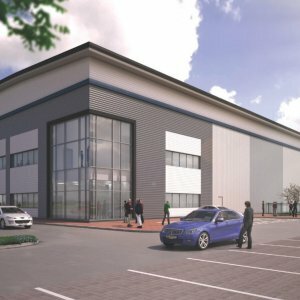 We can easily accommodate any business requirement, no matter what size, with industrial and warehousing developments ranging from 2,000 sq ft to 1.1 million sq ft in key locations across the UK. 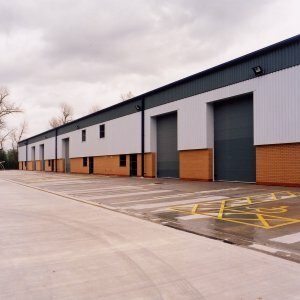 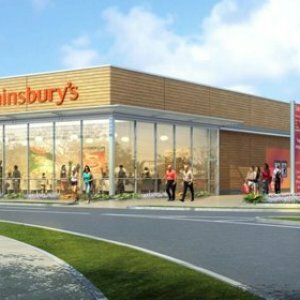 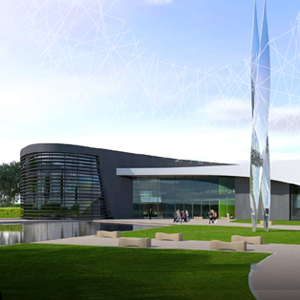 Our speculative programme of development provides an instant solution to help with your expansion plans. 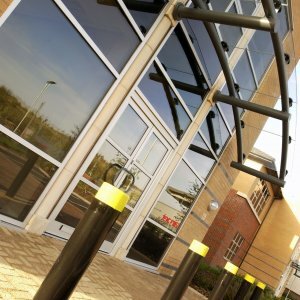 Alternatively, we can tailor developments to your exact requirements as part of a design and build programme. 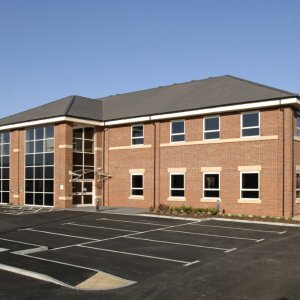 Leasehold and freehold options are available on all our developments. 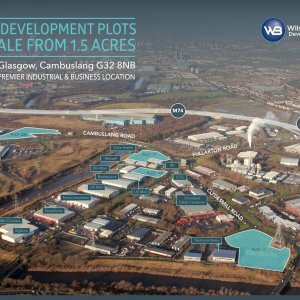 Please contact us to discuss your organisation's needs and find out how Wilson Bowden can help you grow.